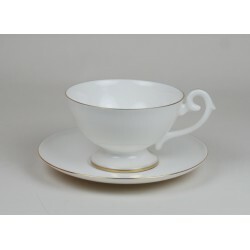 Decorative plate "Cats - overturned basket"
Luxury, thin-walled cup Anna Maria impresses with its unique shape. 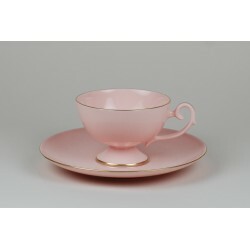 The cup is made of pink porcelain, the only one in the world with such a unique color. 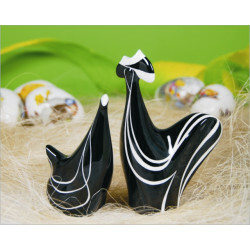 It is handmade and painted by hand. 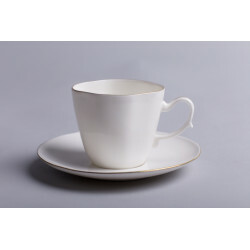 The Anna Maria cup was designed for the porcelain set bearing the same name. 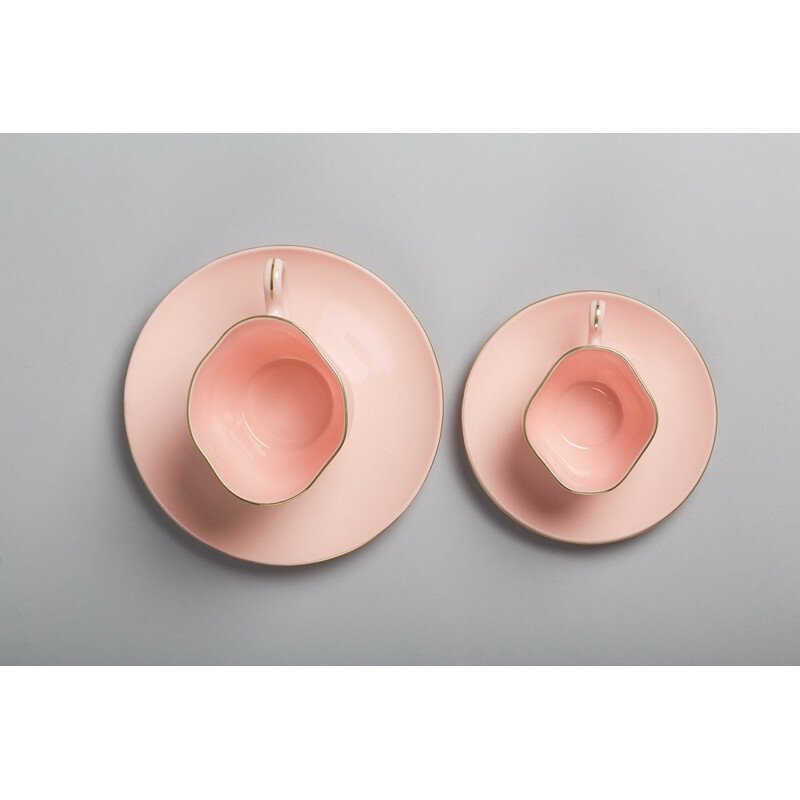 Kazimierz Czuba created a stunning cup design with an extraordinary shape. 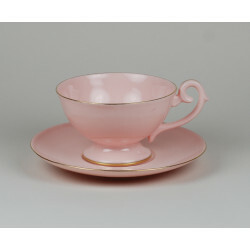 The cup was made of the pink porcelain, the only one in the world with such a unique color. 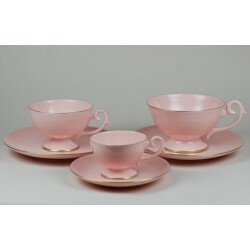 It is the aristocracy among porcelain - that is how the experts and connoisseurs define pink porcelain. 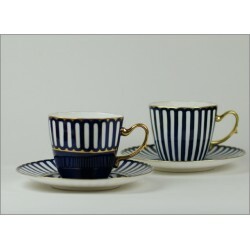 The price is for the product: cup and saucer. 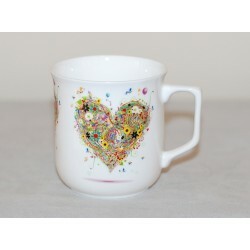 A unique gift for coffee lovers! The perfect gift for collectors and as a business gift (the possibility of personalization by placing a logo or other graphic or text). 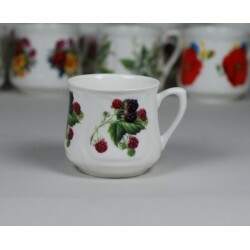 The beauty and uniqueness of the cup can only be assessed when the light penetrates through the delicate walls of the products. 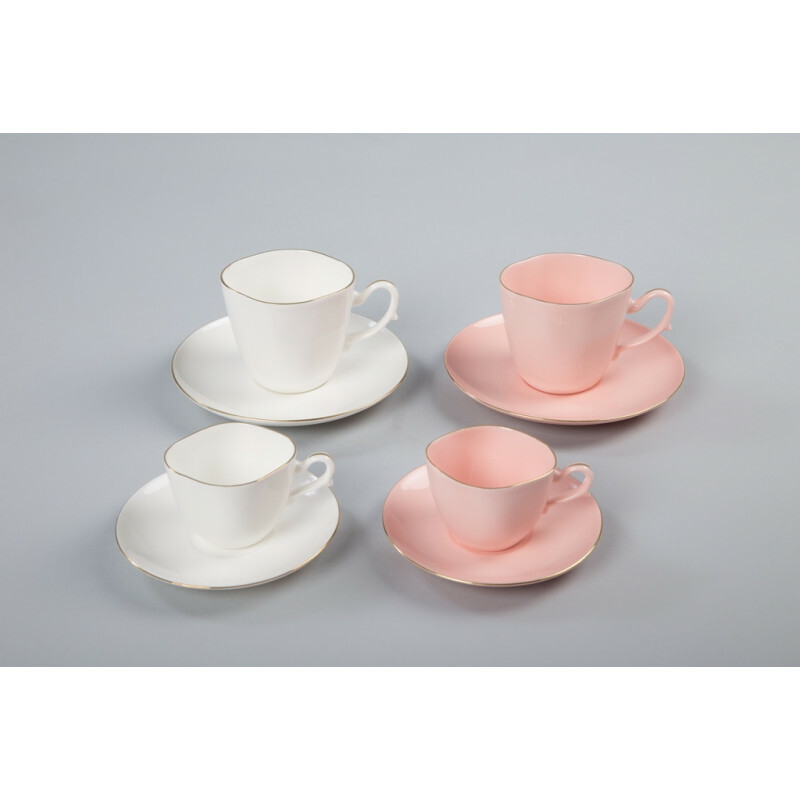 The light passing through the porcelain mass has the color of light, delicate, characteristic pink. 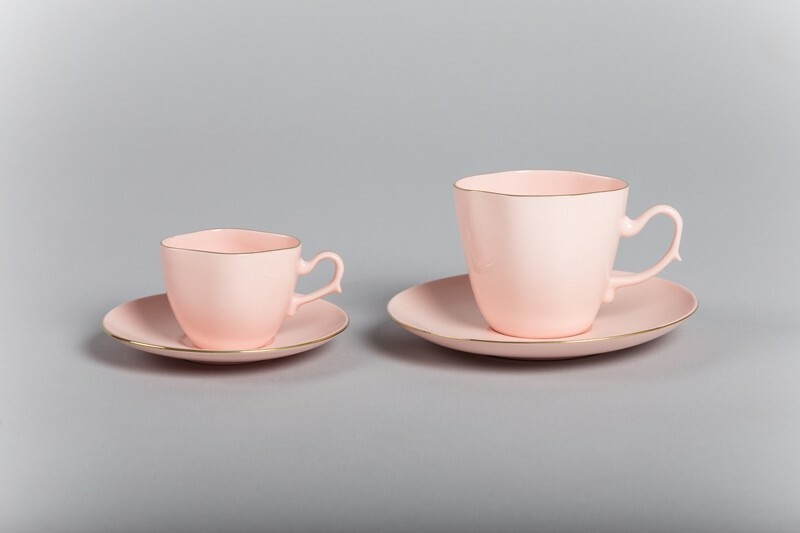 The recipe of the pink porcelain mass created by Bronisław Kryński was reproduced in the AS Ćmielów Porcelain Manufactory after almost 70 years of break in its production. Documents of Zofia Kryńska's father given to Adam Spała (the owner of the factory) allowed us to recreate the porcelain composition with such unique color. 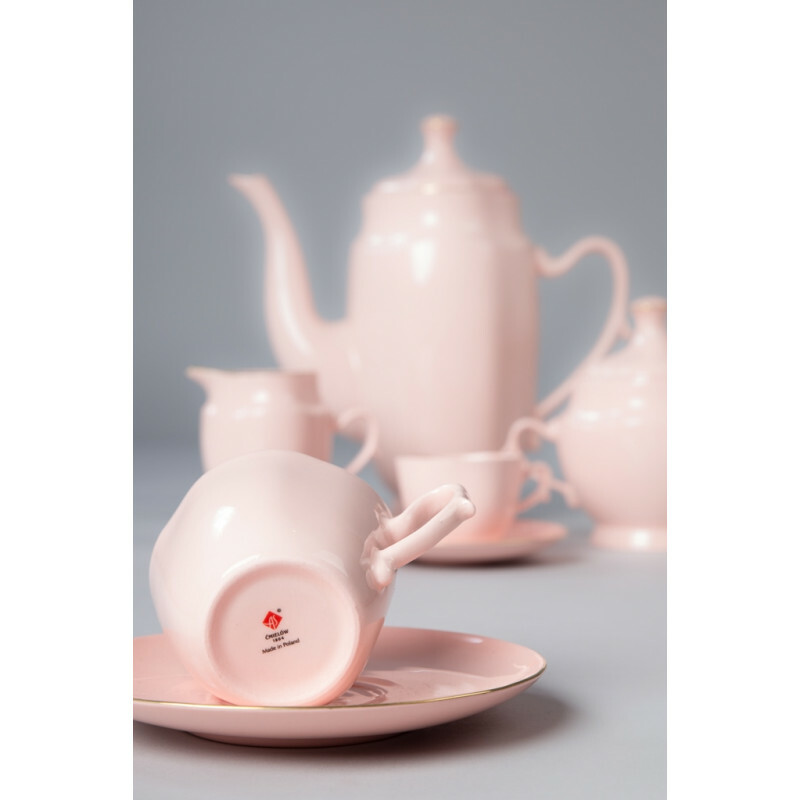 The high price of pink porcelain is greatly influenced by the technologically and expensive manufacturing process. 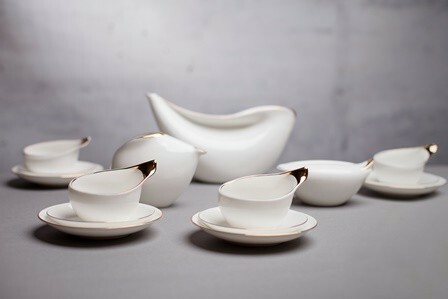 Three basic raw materials are used in the production of white porcelain mass, while for the production of pink mass the number of these raw materials increases to 11. 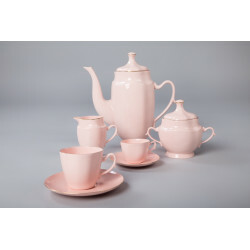 That is why the products made of pink porcelain are much more expensive than white porcelain. Porcelain Factory AS Ćmielów is the only one manufactory in the world producing pink porcelain which have such a unique colour (B. Kryński recipe). 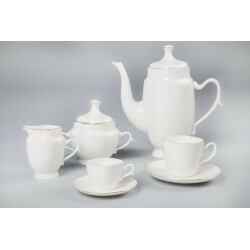 Every cup is carefully handmade in the finest quality English porcelain before being decorated again by hand. 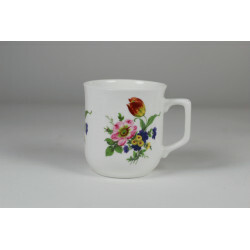 The product has a special protection in the form of underglaze and overglaze marks. 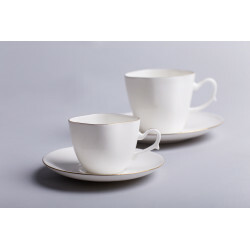 The products manufactured in our factory have, among others, factory logo on the bottomProducts made in AS Cmielow Porcelain Manufactory are very well protected against counterfeiting. 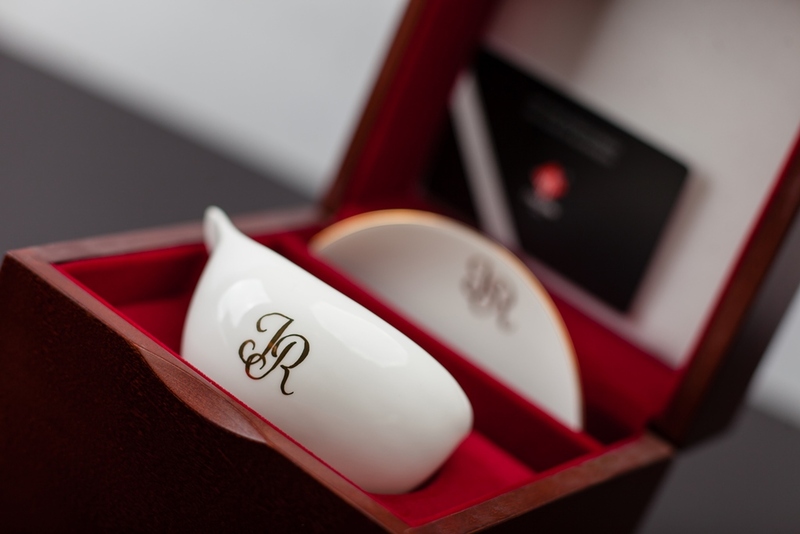 The cup comes complete with a certificate of authenticity showing the year of the original design and the name of the sculptor. All products are packed in a dedicated, elegant gift box and they are ready to be presented as a unique gift - perfect for every occasion! 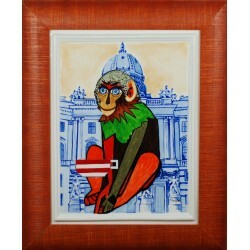 He was born in 1934 in Ostrowiec Św. He died in 2017. Graduate of the High School of Fine Art in Zamość. 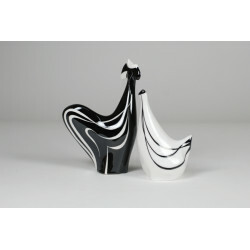 From 1957, he worked at Zakłady Porcelany "Ćmielów" in Ćmielów as a visual designer. 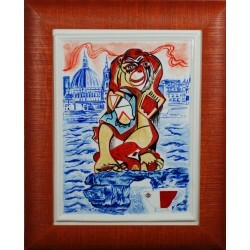 He dpainted oil paintings, watercolors and painting on porcelain. 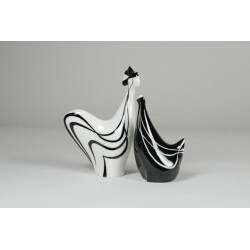 He was a member of "Grupa 10" since 1976, in the sixties he got permission from the Ministry of Culture and Arts to practice as an artist in the field of the art of design (design in porcelain). 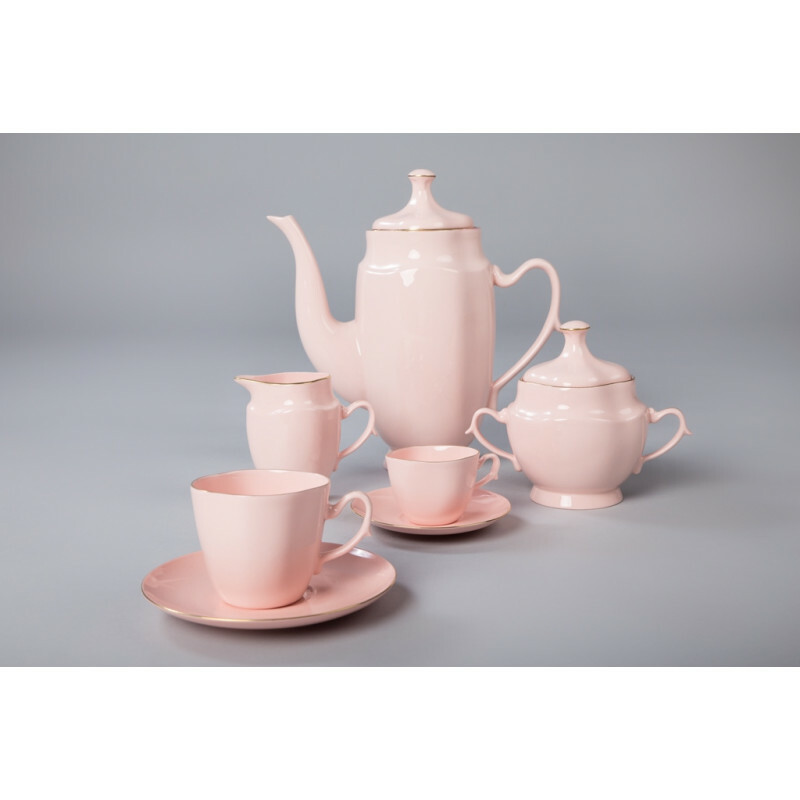 He took part in exhibitions of the Institute of Industrial Design and International Trade Fairs (ceramic industry) in the field of industrial design. 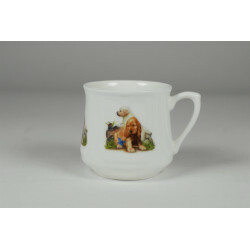 He designed nearly half a hundred porcelain sculptures, mainly cats and dogs. 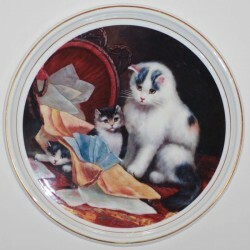 Kazimierz Czuba painted many paintings on porcelain plates (reproductions of world works, icons and many other author's works). 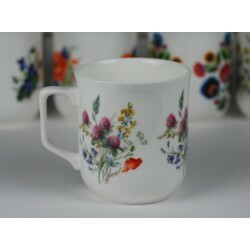 Some of them you can see in AS Ćmielów Porcelain Manufactory. 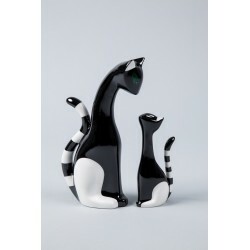 He designed figurines such as: Smilling cat, Greyhound, Bull Terrier, Crane, Hippopotamus, Gentleman cat in love, Lady cat in love, Tree frog with a long leg and many more. 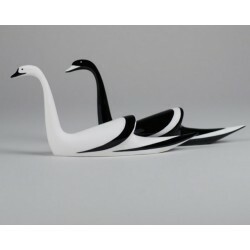 He also created a beautiful Anna Maria Set in a unique shape. 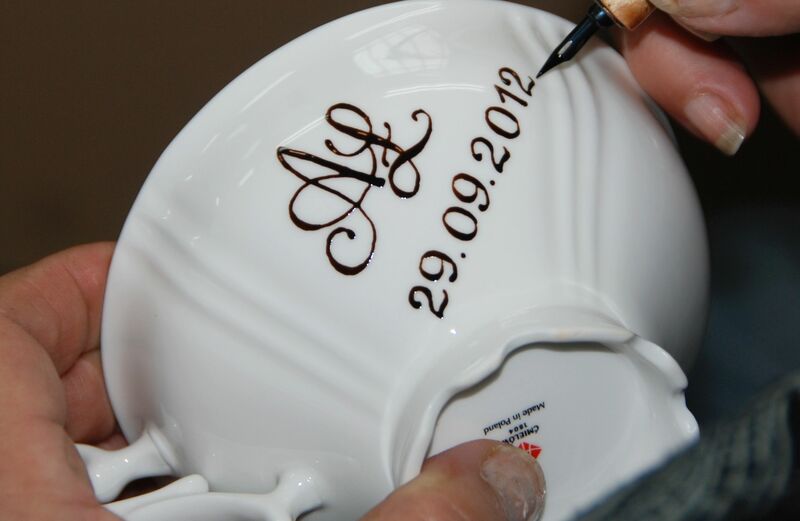 To make the product more unique, we can place a handwritten inscription on it. 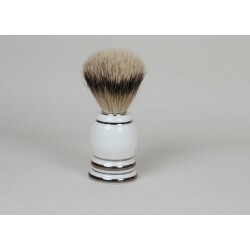 Waiting time: 3-4 business days, if product is in stock. on the saucer (in the center of the saucer, or closer to the edge at the top or underneath the saucer). The text should be given in the message to the order with information about the place on the item. 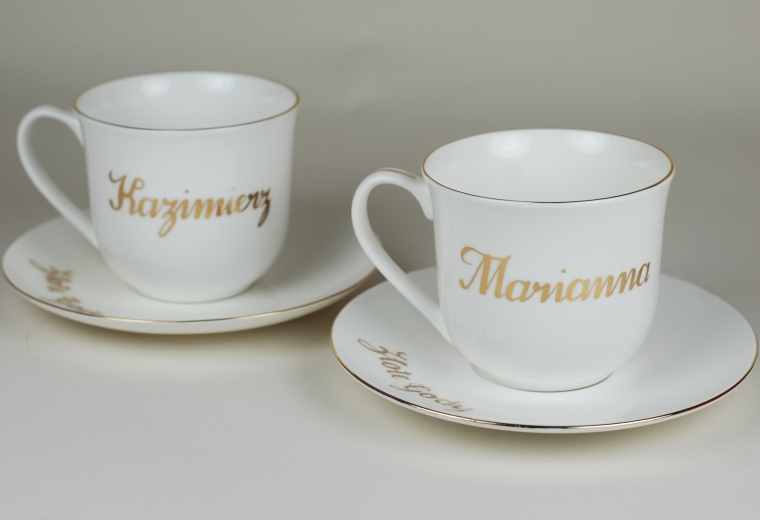 The inscriptions are made in handwriting. If you have suggestions that the inscription should be made in a more simple font, or just a couch, please also let us know. 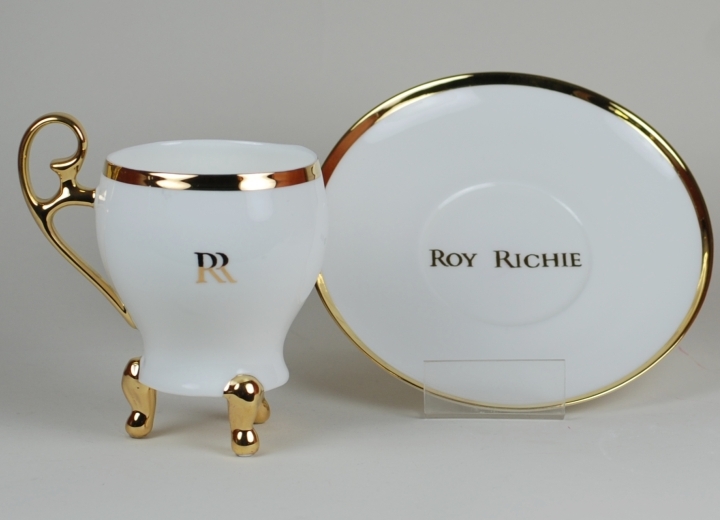 If you are interested in business gifts and would like to personalize more products. we suggest making text or graphics/logo as a decal. 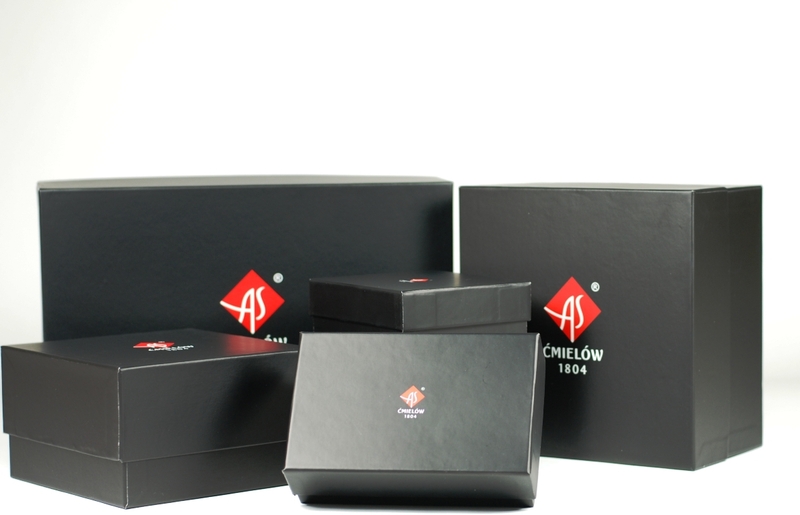 All products are wrapped in special paper wit logo and packed in a dedicated, elegant gift box. 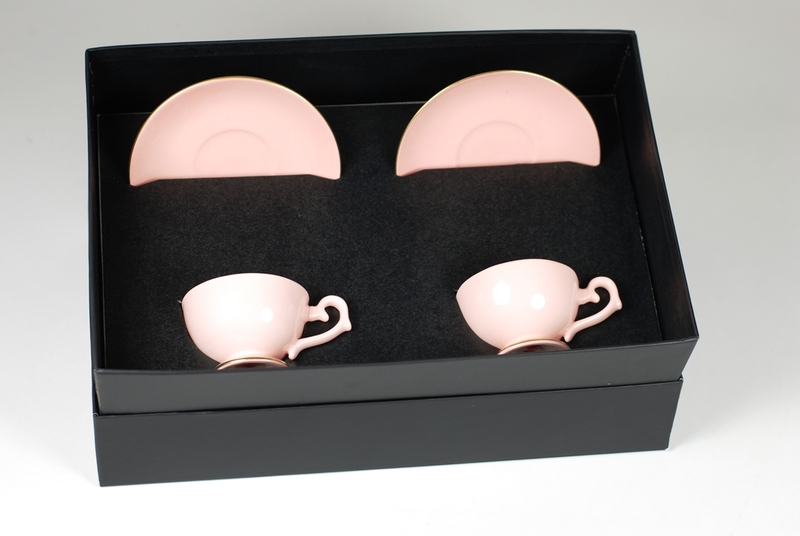 The cups can be packed in single box or in box with two products. 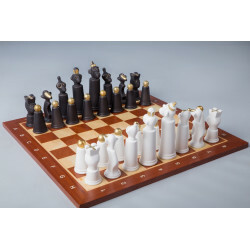 In the case of shipment of the product via the courier, the packed product is additionally placed in the transport box. 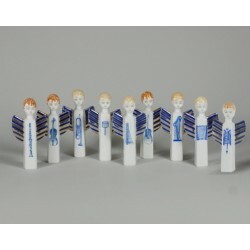 You will find unique ideas for a gift for relatives and friends, a business gift, a souvenir for guests from abroad, a wedding gift, Valentine's Day, Christmas or just give your interior a new character.